Always dreamed of a home along the river? 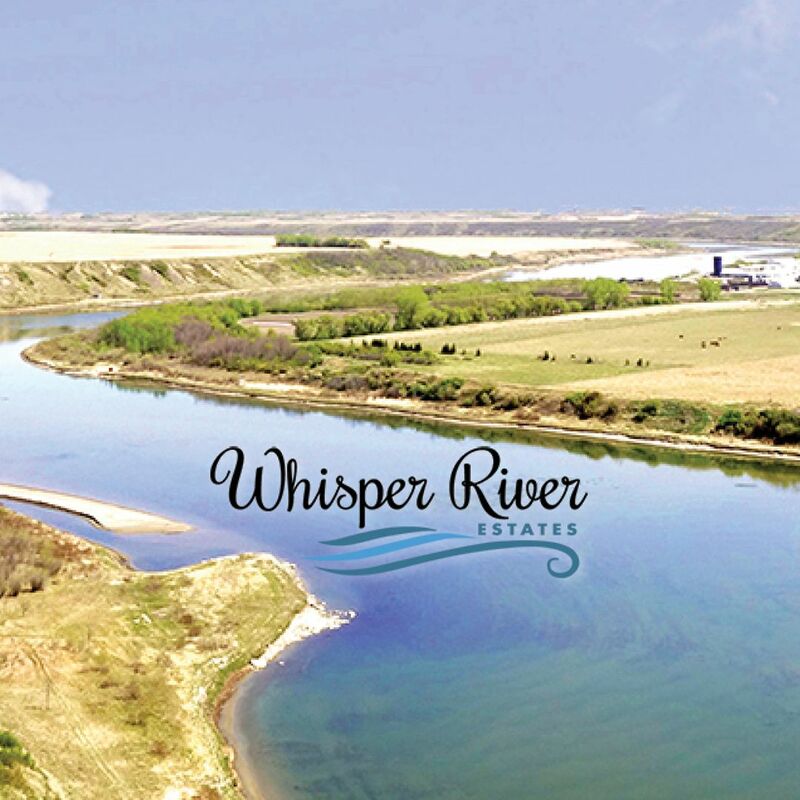 MAISON is proud to be a preferred builder in Whisper River Estates. 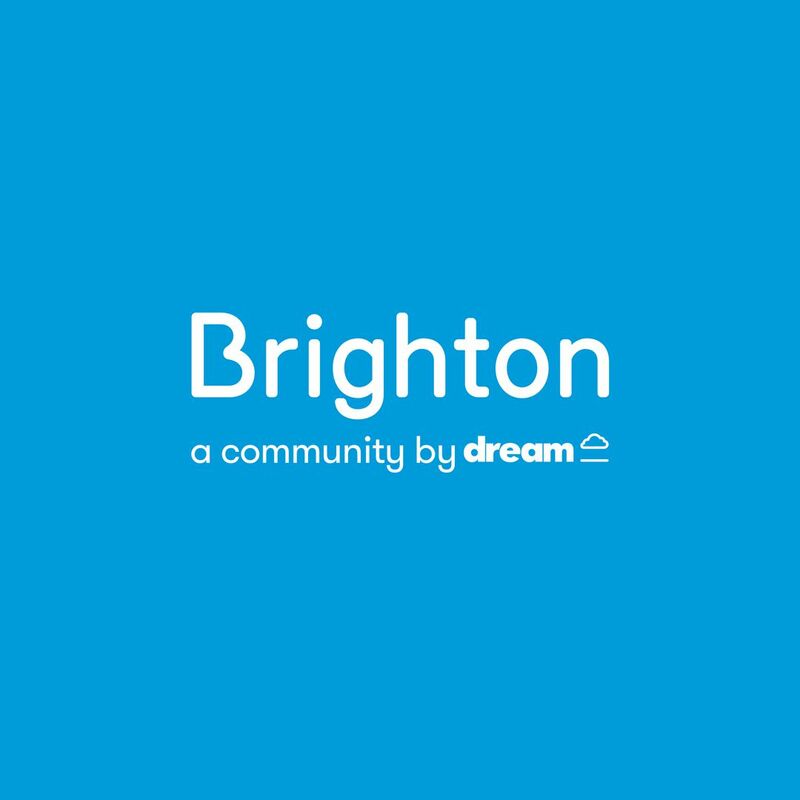 Join us on Saturday, June 16th for the unveiling of the Phase 3 Parade of Homes at Dagnone Crescent in Brighton from 11 AM - 5 PM. Introducing Jacqueline our newest show home at 318 Dagnone Crescent. This 2,045 sq ft two-storey might possibly be the perfect family home. 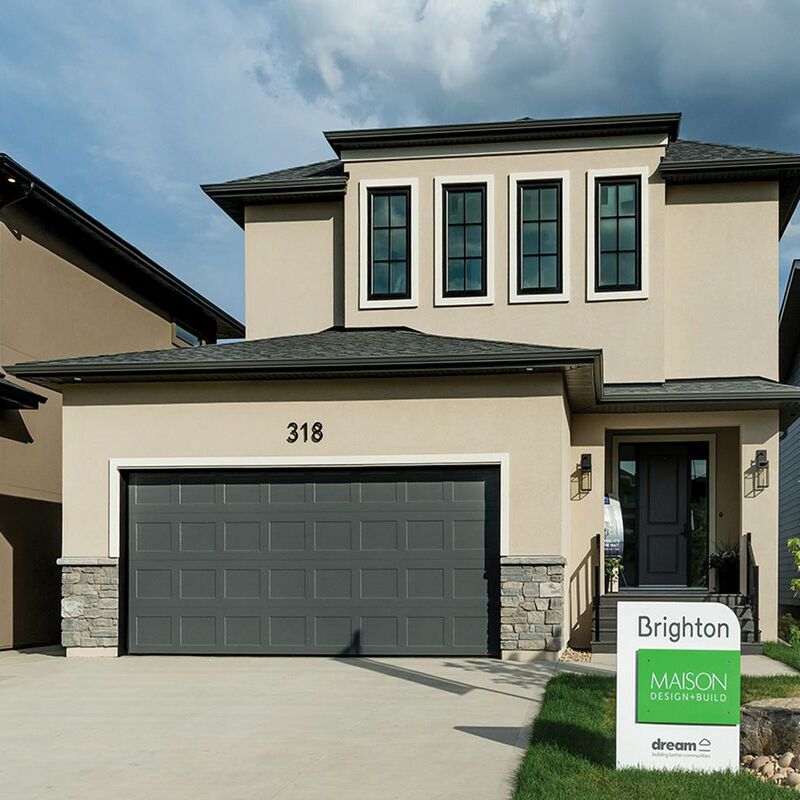 Maison Design+Build is a boutique builder specializing in delivering design-driven homes to the Saskatoon market. MAISON is building my family's home and we couldn't be happier. They genuinely care about the quality of the homes they are building. We are so excited to live ..